Few animals rival spiders in their diversity of forms and colour, ecological abundance and importance, and complexity of behaviours. Spiders have inspired awe amongst arachnologists and naturalists and at the same time are feared by many. The Australian continent and its offshore islands and territories harbour an estimated diversity of some 8,500 species in 850 genera and 79 families; however, only about 3,500 species in about 650 genera are currently described. 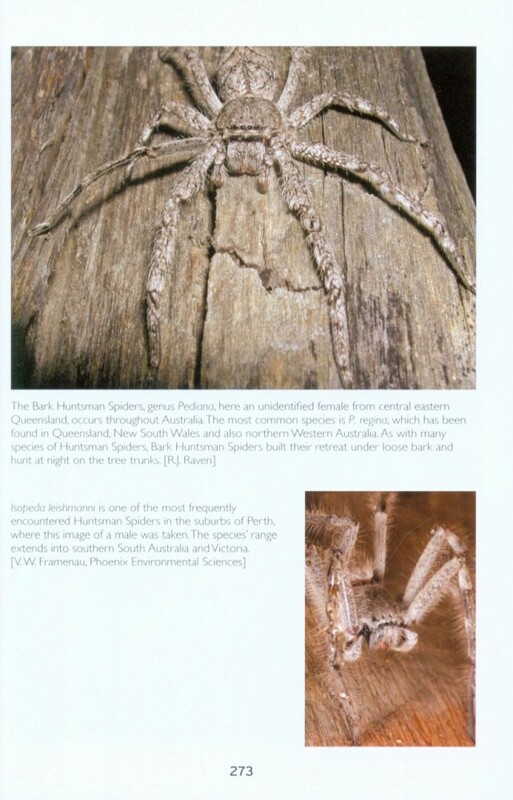 The smallest Australian spiders measure less than one millimetre long when fully grown and the largest easily exceed the span of a large man's hand. 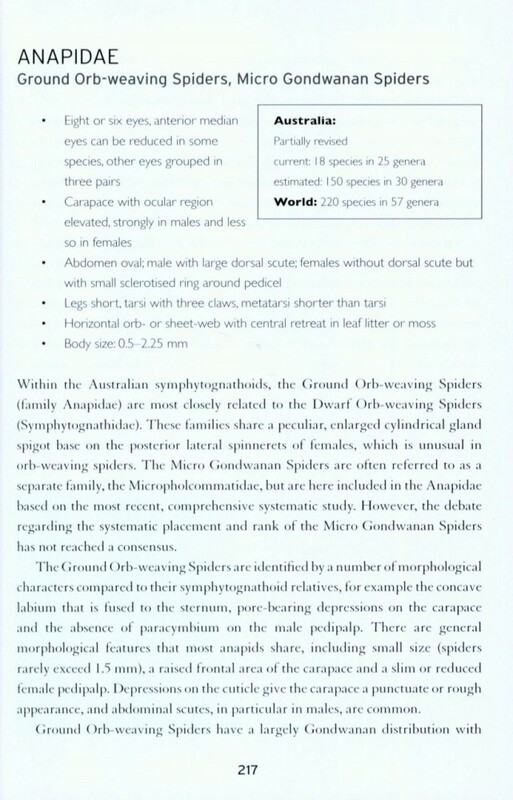 Spiders are mostly terrestrial arthropods, but some specialists inhabit the intertidal zones of the Australian shores. 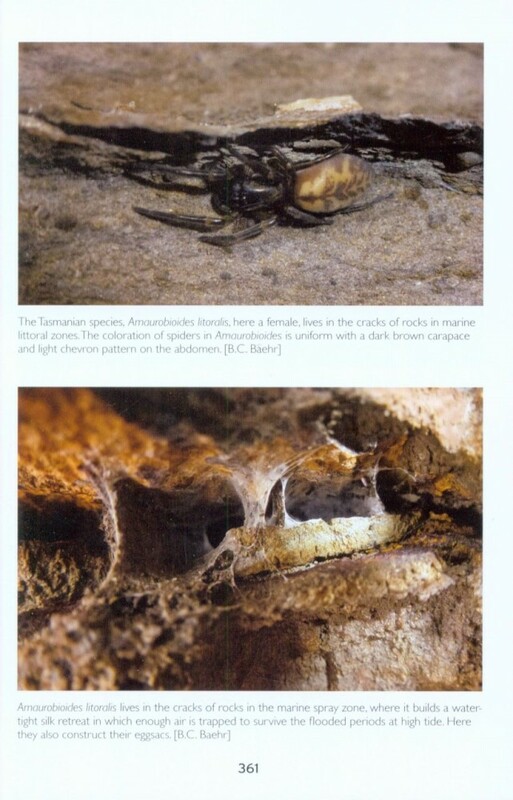 The local fauna also includes peculiar subterranean representatives, including the enigmatic Tasmanian and Nullarbor Cave Spiders, in addition to tiny, pale and blind hunters in the underground voids, fissures and crevices of this ancient continent. 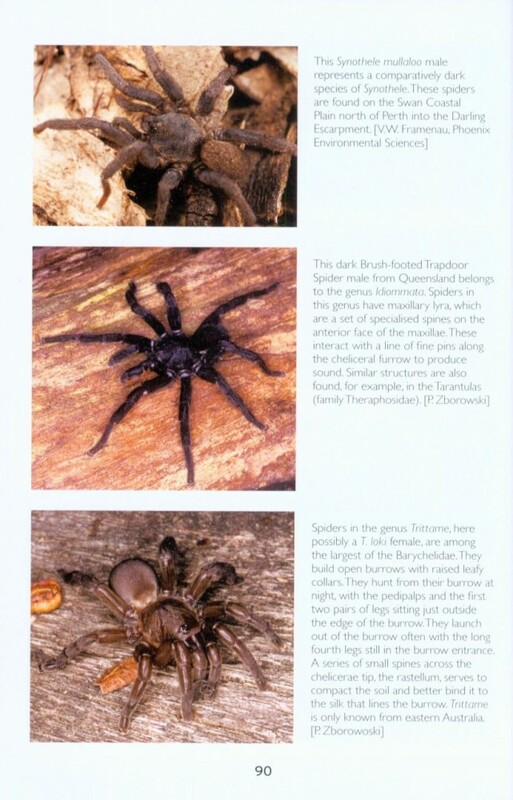 A Guide to the Spiders of Australia is the first comprehensive guide to Australian spiders to cover all 79 families that occur in this country. Almost 400 colour photos of live spiders and about 50 images of their webs are complemented by 50 microscopic shots taken in the laboratory to illustrate the very smallest of spiders. A number of scientific drawings clarify particular features of spiders. Paul Zborowski is a qualified entomologist and photographer with over 25 years experience of field based study of insects and related creatures in habitats all over the world's tropics. He is the published author of a number of insect reference works including the Whitley Award winning Field Guide to Insects of Australia. He has a vast photo library of insect images, which he has built up over 30 years.